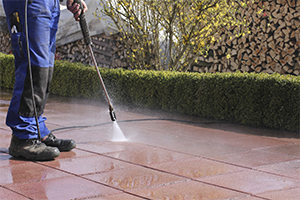 Commercial Sweeping & Pressure Washing – It’s What We Do. 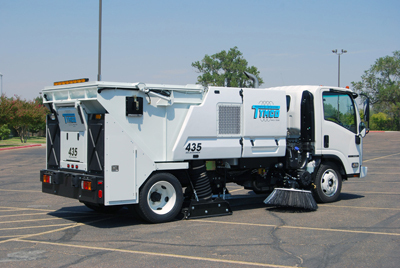 Dakota Sweeping & Maintenance Co., is dedicated to providing our valued customers with our friendly and reliable services. No matter the size of the job, you can be assured that we always leave the site or property cleaner than you could imagine. Get Your Estimate Today Dakota Sweeping & Maintenance Co., is looking forward to working with your business. Call us today for your estimate!